Love puppets? 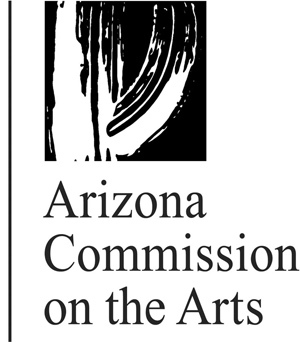 The Great Arizona Puppet Theater is currently seeking volunteers who are interested in the puppetry arts. Help is needed throughout the year to maintain the integrity of our historical building, build and paint sets, organize events, and host AMAZING events! Come volunteer with other creative individules and be a part of the fun! Fill out the form below for our volunteer mail list and we'll send out emails about when and how you can help! Volunteers must be 18 years of age or older.